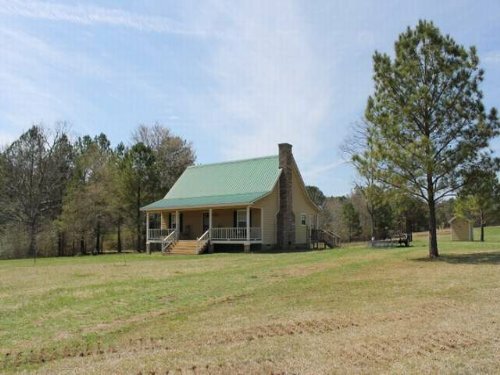 Located about 5 miles southwest of the city of Talladega. 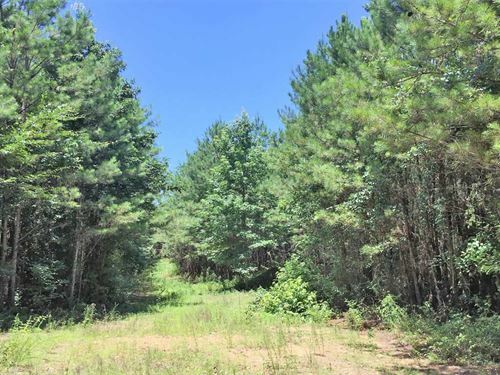 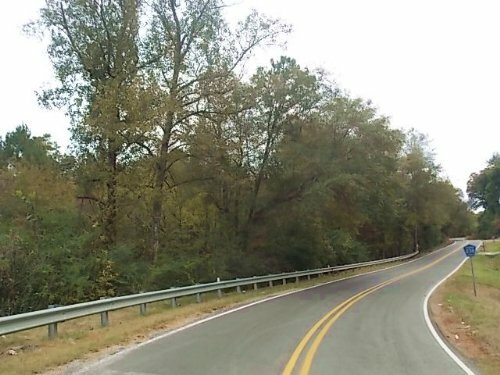 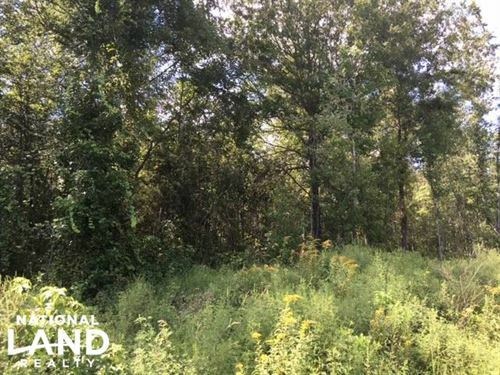 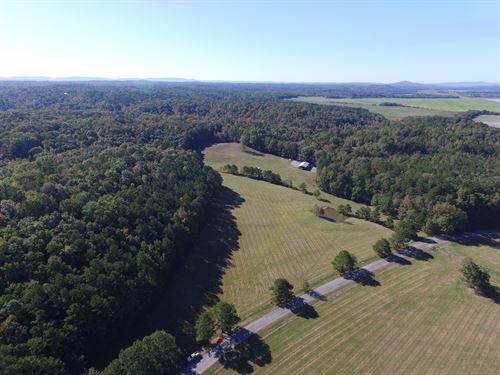 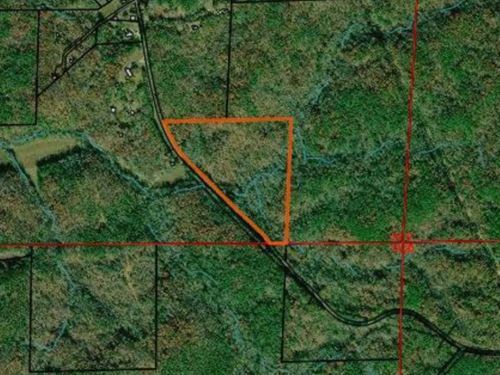 About 1,300 feet of frontage on AL Hwy 21 Land is very gently rolling with easy access from Hwy 21. 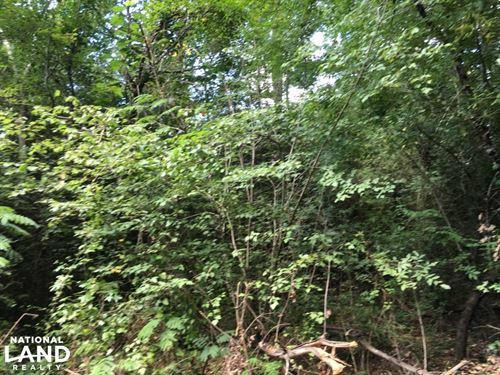 Timber is scattered young growth Good neighborhood and many potential home sites. 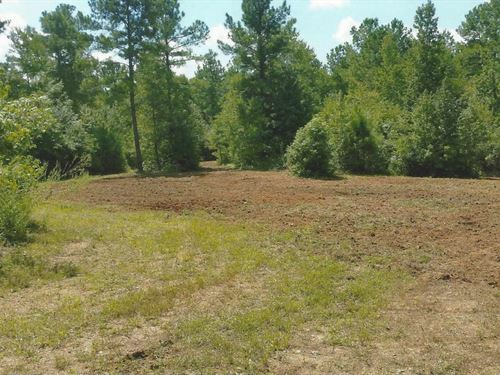 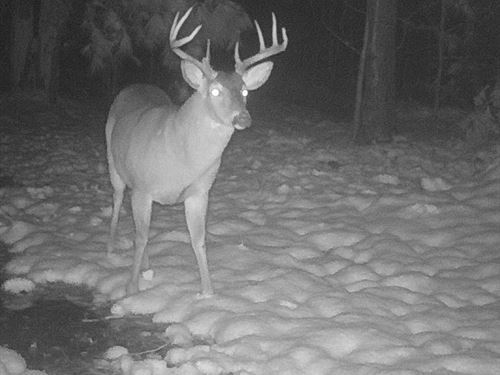 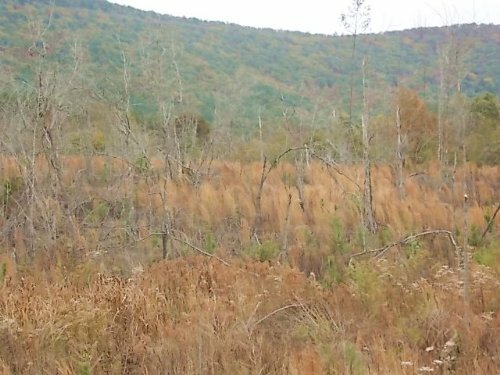 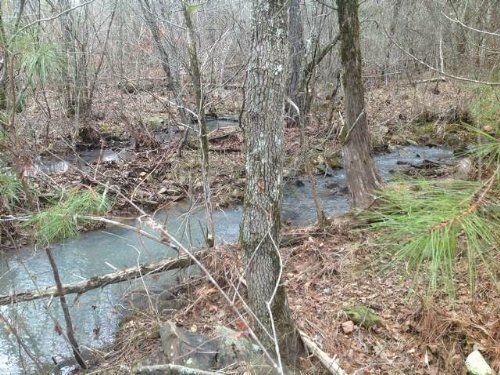 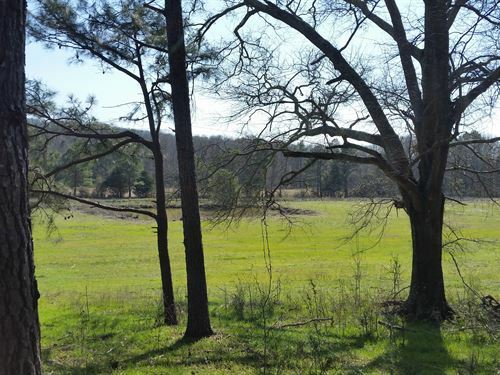 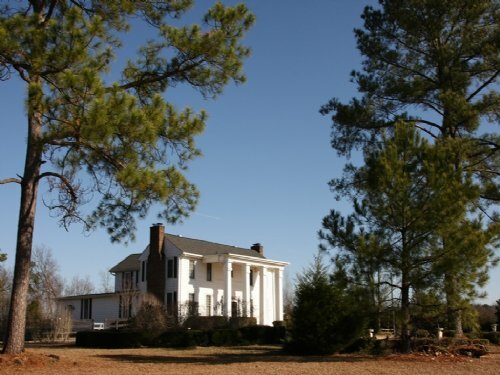 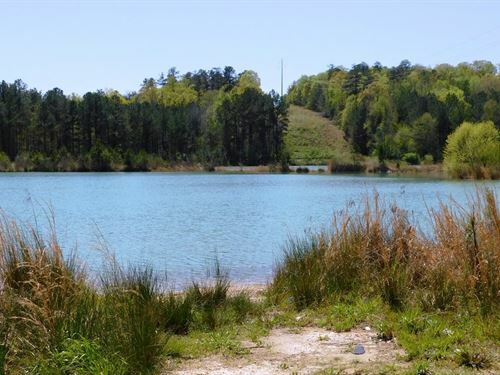 The Dial tract is a great property for hunting and timber production. 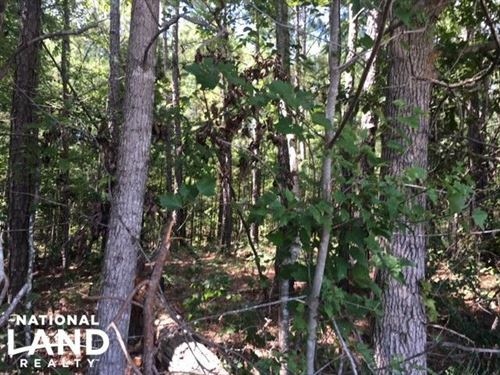 The property is planted with approximately 10-12 year old pine trees which are near the point of thinning. 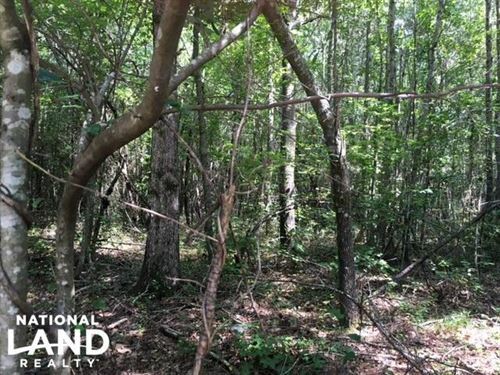 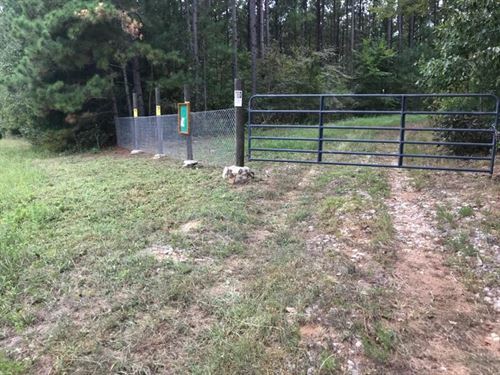 This property is heavily wooded with paved road frontage, utilities available and has a gated road leading into the property. 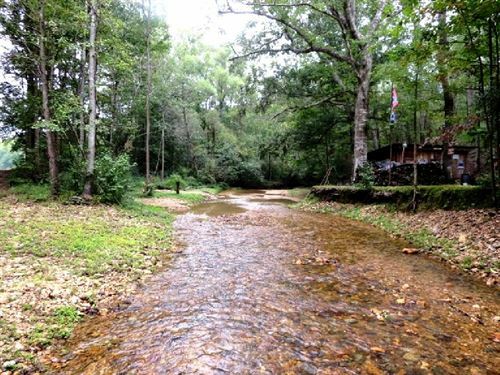 Great place for a hunting camp or residence.